Bence is a London based photographer from Budapest. 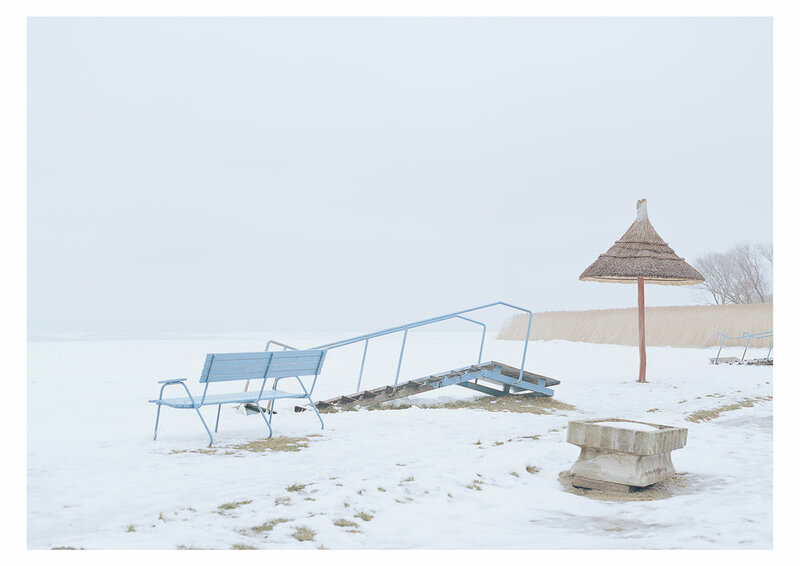 His most recent project looks at one of the top tourist destinations in Hungary, the lake Balaton. Although the Balaton is especially attractive and admired during the summer months, Bence captures it during winter when the area is empty and quiet and in turn offers a new perspective on the area.